Kronoswiss Laminate Flooring – a global industry leader with a brand name that stands for high quality and constant innovation. 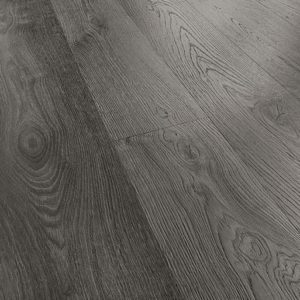 Laminate is one of the most popular and practical flooring products in the world, and in order to meet the demands of their increasingly knowledgeable and sophisticated customers, the company aims to enhance the range of exceptional designs with different textures, to create a perfect and authentic partner for all types of interior design makeover projects. 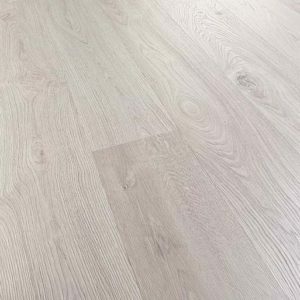 With a vast selection to choose from, you can find a top quality laminate floor for any type of application, whether you want to complete a home renovation at a high standard or if you need an affordable flooring solution to transform a single room instantly. Kronoswiss takes a holistic approach to managing the production of its laminate wood flooring in a more environmentally friendly way. Starting with production, the energy they use to make their products comes from recycled wood, which cuts down on the use of fossil fuels. 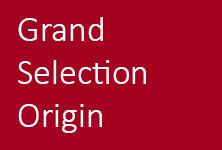 They also boast ISO 14001 certification, an international standard for an effective environmental management system. 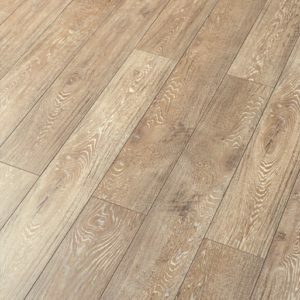 Since being introduced in the 1980’s, laminate flooring has kept the same composition, of three layers that can vary in quality between inferior and superior brands. The base layer is impermeable, placed underneath the base to improve the overall structural stability of the floor and to act as a moisture barrier. The middle layer is a wooden composite base, thick and strong, and it can withstand even the busiest of rooms with success. 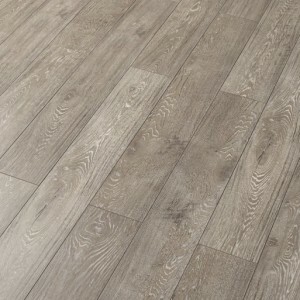 The top layer of laminate flooring is the wearing surface – this is the decorative layer that can be made to resemble any type of wood, stone or natural surface, with beautiful textures and visual details. 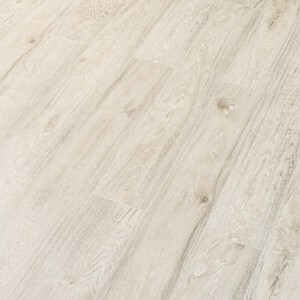 Depending on the production process, this layer can be treated to either make the entire floor water resistant for bathroom installations, or extra tough and scratch resistant, with a special resin-treated cellulose that also gives the floor a wonderful visual appearance. 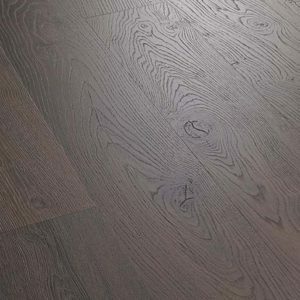 If you want to immediately see the difference between inferior laminate flooring from other brands and the high quality floors from Kronoswiss, you just have to look closely at the top layer. A premium laminate floor should not only look natural and authentic, but it should also feel comfortable underfoot, with a high quality finish that adds a rustic, antique, or modern charm to the floor. 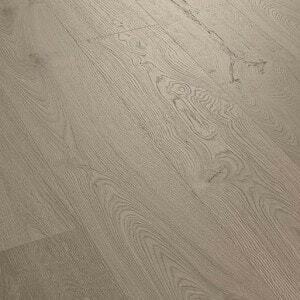 Stunning– available in ten authentic, limed Oaks in gorgeous colour tones, from light grey and ecru to medium brown and dark umber or sepia. 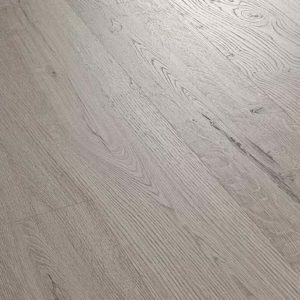 Original and creative – these laminate floors look and feel like the more expensive hardwood flooring, and are produced with state-of-the-art technology to create unrivalled products for the modern home. Hygienic and healthy – manufactured to strict European norms, these floors don’t emit harmful vapours and can be cleaned easily. 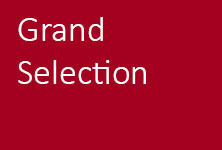 Environmentally friendly – made from 100% FSC Mix certified wood from local and sustainable sources. This range is also manufactured in a modern and ecological production facility with the latest manufacturing processes and technologies. Strong and flexible – the AC5/33 rating guarantees superior abrasion, scratch and impact resistance, as well as anti-static properties and long-lasting colours. 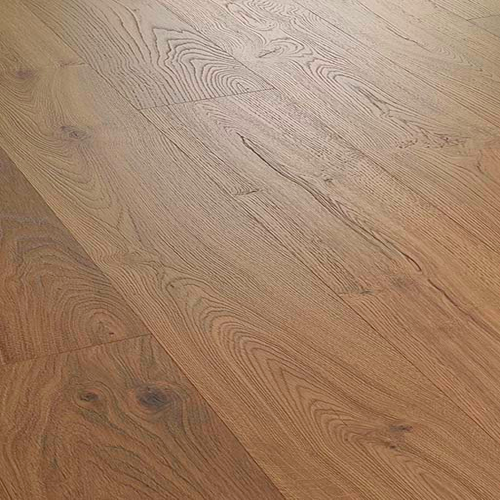 Plus, the floors from this range are backed by an impressive 30 year residential warranty. 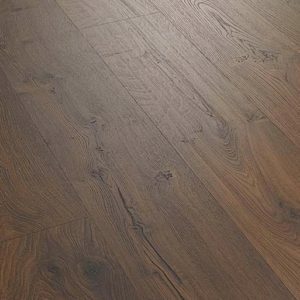 Affordable – laminate flooring has an unbeatable price compared to hardwood or engineered wood flooring, and it also offers excellent performance. 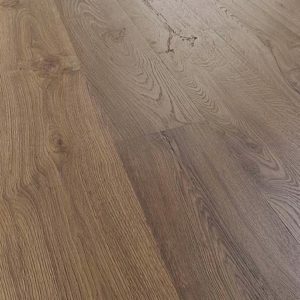 Since laminate floors don’t require subsequent sanding, polishing or waxing, you will save money on long-term maintenance – your floors will look like recently bought for many years to come.